Make it easier than ever to get from the airport to our luxury resort in Cabo San Lucas when you book your roundtrip transportation with us. Fill out our Airport transfer form with your reservation details and itinerary and we will gladly make arrangements to pick you up at the Cabo International Airport. 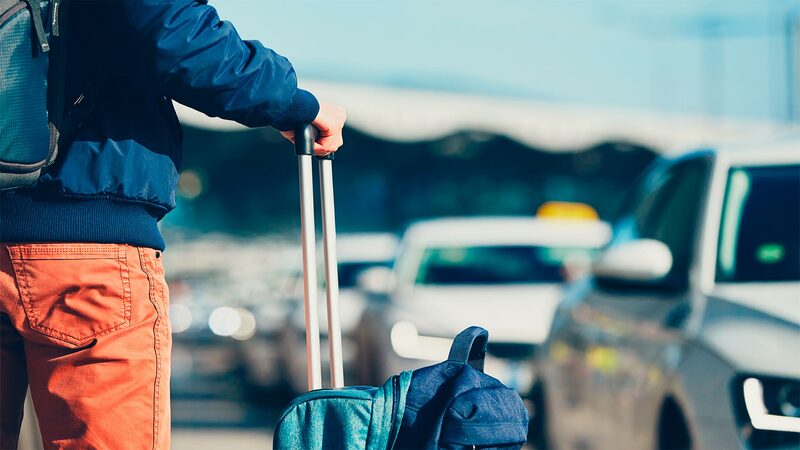 In order to provide the best possible service, airport transfers must be requested with at least 72 hours notice so that we have time to make proper arrangements. We also ask that you are ready and waiting in the lobby of Villa del Arco Beach Resort & Spa three hours before your scheduled departure.